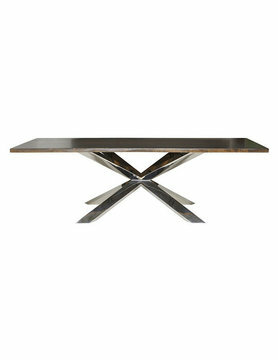 The Iconic foundry dining table features a cerusedábase with two configurations based upon your preferred chair width. 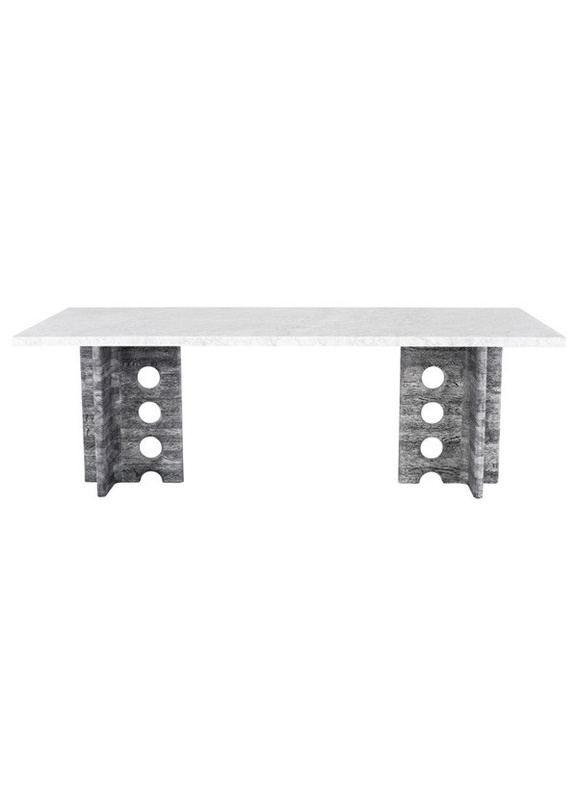 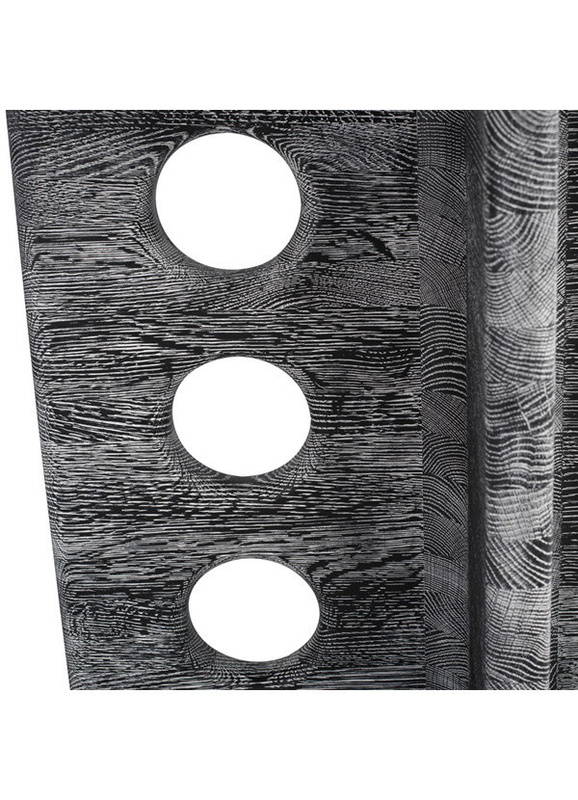 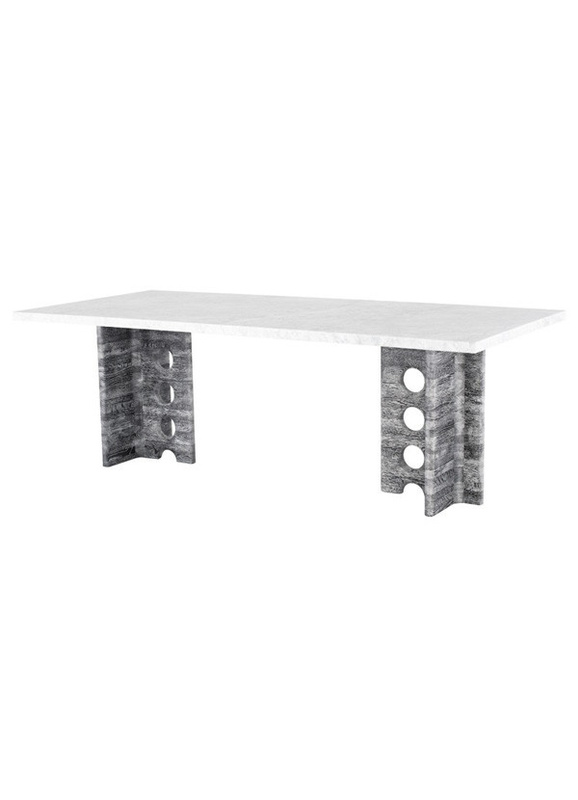 Each artfully hollowed leg is designed to facilitate wiring if used as a meeting table or desk. 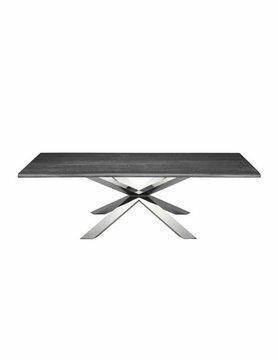 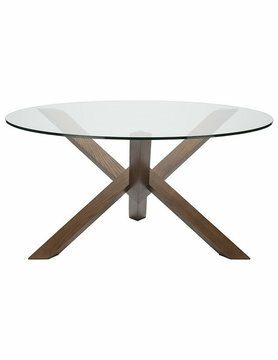 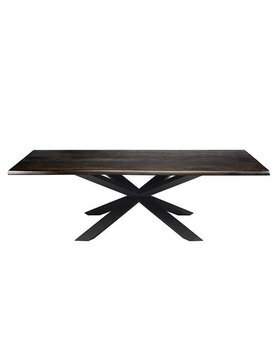 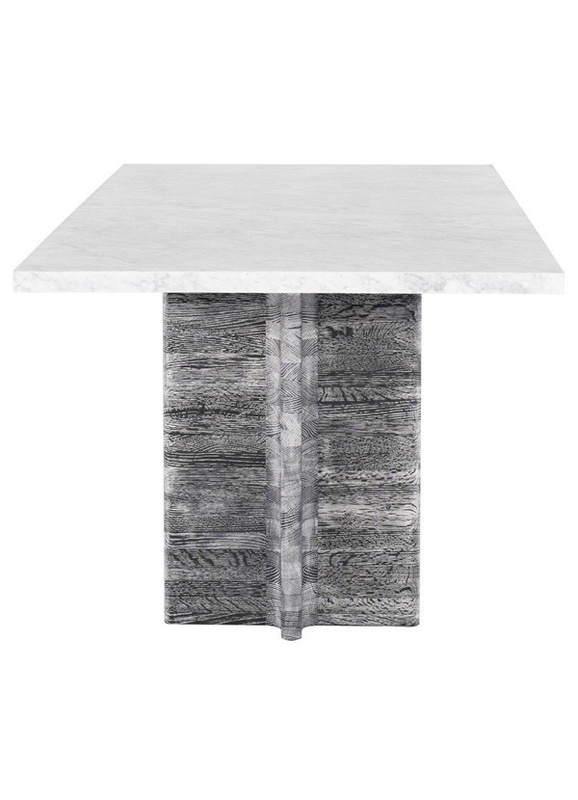 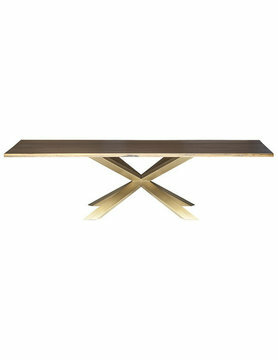 The tabletop is available in either solid oak or two choices of marble.